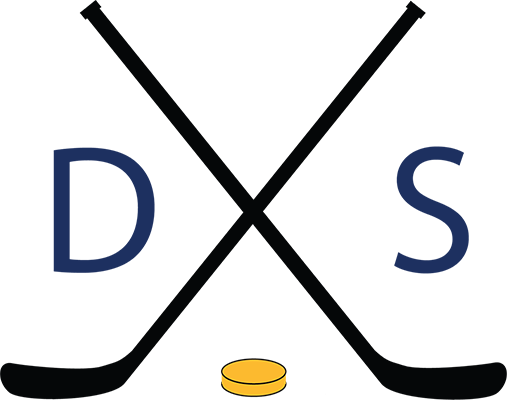 Episode #23 – Mark is rested after his healthy scratch & starts off the podcast with the Central Division Update – the Predators are still in the lead. Then Mark, Nathan, and David recap games against the Stars, Ducks, and Devils, Talk about GM David Poile breaking the all-time wins record, and Pekka Rinne for the Vezina Trophy. Finally, the guys give you a preview of upcoming games versus the Jets, Coyotes, Avalanche, and Sabers.